1. The FA2 facial recognition time attendance, access control system offers a composite algorithm system with high speed operating. 2. It has an embedded LINUX system, easy to integrate into various systems. 3. It offers standalone or network environment. 4. The FA2 facial recognition time attendance, access control system has an infrared optical system enabling user identification in dark environments. 5. 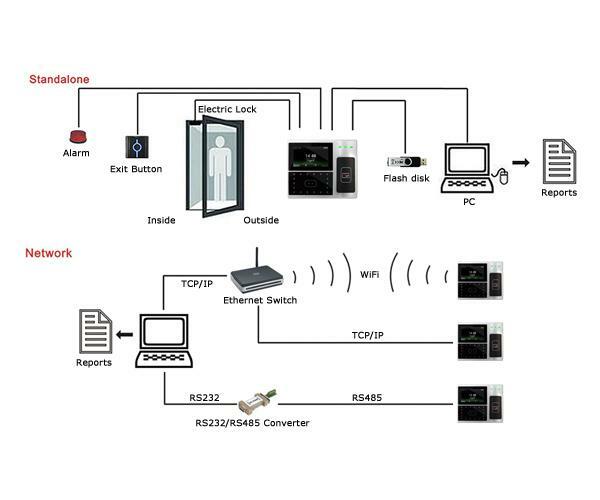 It has simple access control system support real-time entrance logs transferring. 6. It has a 4.3" TFT touch screen, elegant design, fashionable and simple interface. 7. The FA2 facial recognition time attendance, access control system offers 6 user-defined function keys and is easy to operate. 8. It saves data during a power outage. Granding Technology is a global Biometrics & RFID products and service provider by a top China-based team. We are specialized in the production of Fingerprint Time Attendance& Access Control, Fingerprint Lock, fingerprint reader, Facial Recognition System, Proximity Card Time Attendance& Access Control ,and related accessories. 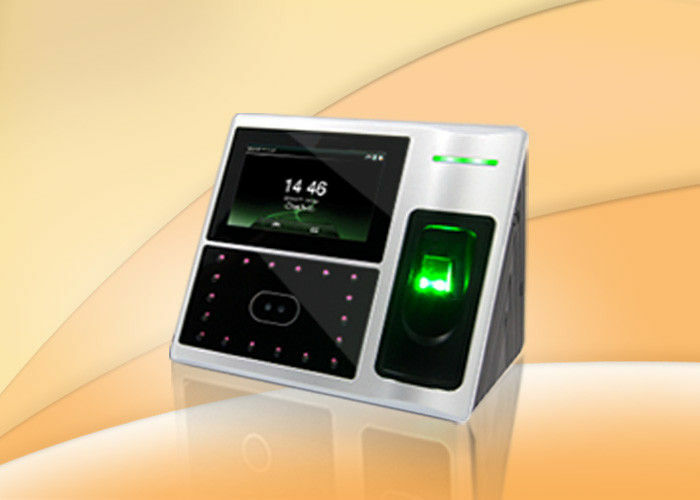 China Good Quality Fingerprint Time Attendance System Supplier. Copyright © 2015 - 2019 biometricaccesscontroldevices.com. All Rights Reserved.